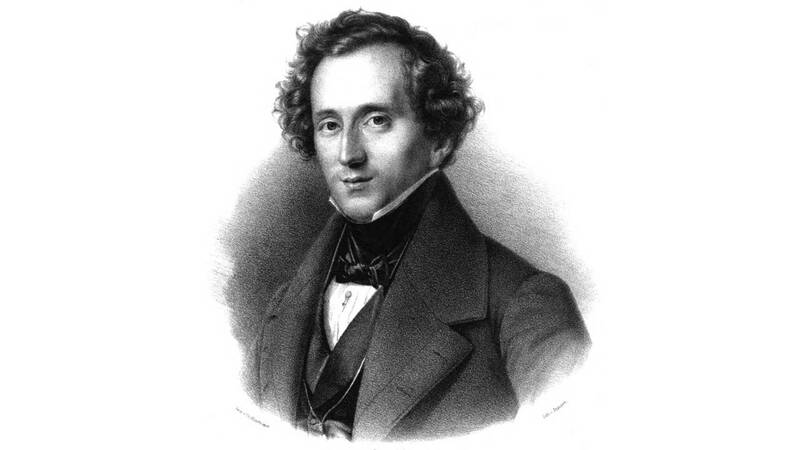 WMHT's Composer of the Month for June 2019 is Felix Mendelssohn. Rachmaninoff in 1921, photographed at Kubey-Rembrandt Studios. 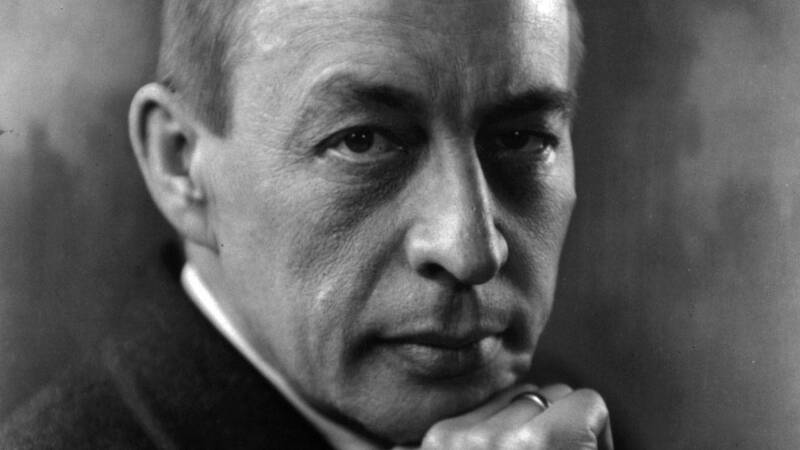 WMHT's Composer of the Month for April 2019 is Sergei Rachmaninoff. 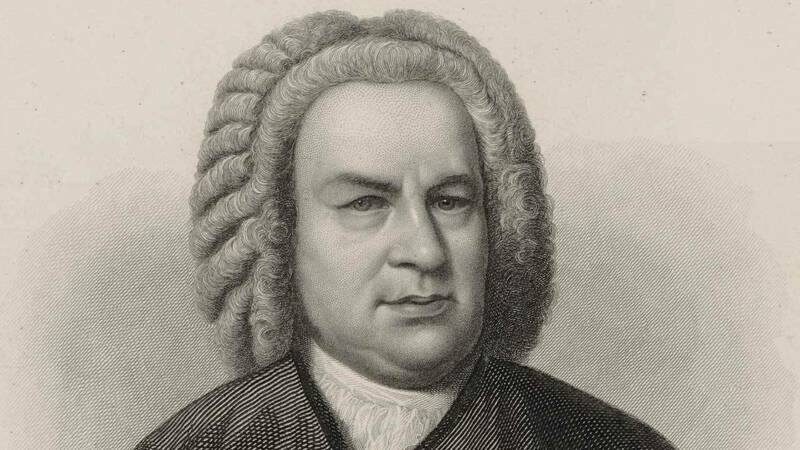 WMHT's Composer of the Month for March 2019 is Johann Sebastian Bach. 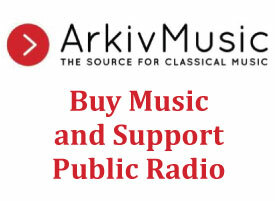 WMHT's Composer of the Month for January 2019 is Frédéric Chopin. 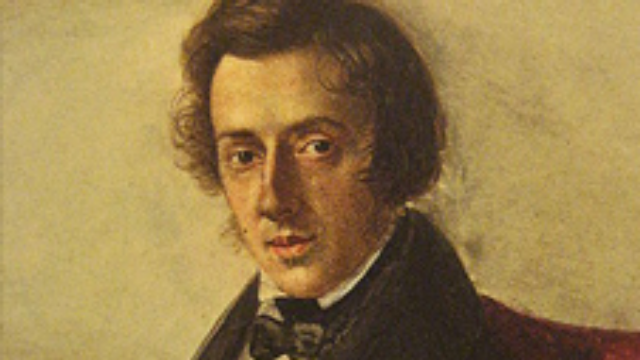 WMHT's Composer of the Month for February 2019 is Frédéric Chopin. 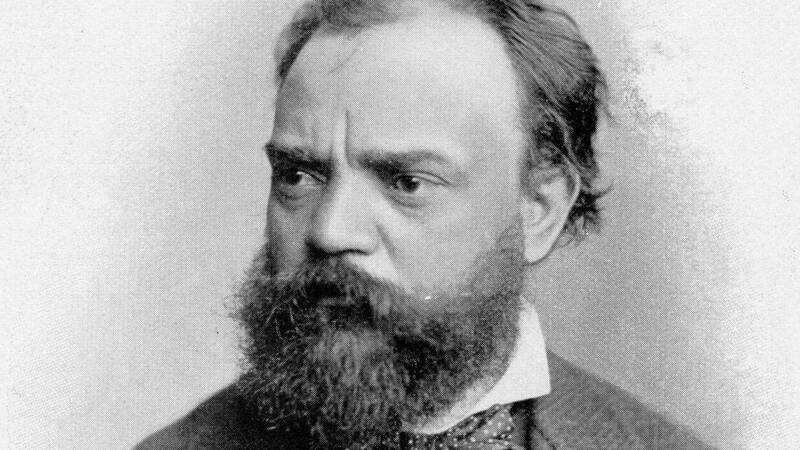 WMHT's Composer of the Month for October 2018 is Antonin Dvořák. 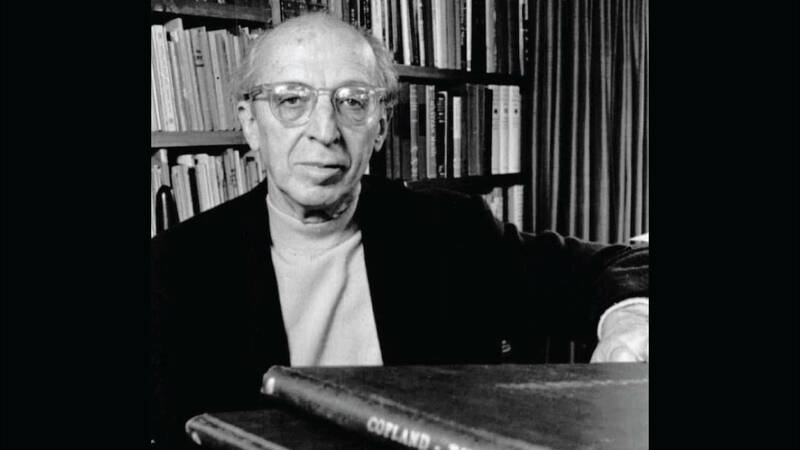 WMHT's Composer of the Month for November 2018 is Aaron Copland. 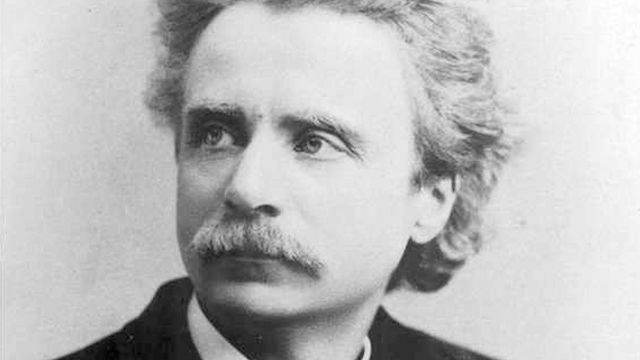 WMHT's Composer of the Month for December 2018 is Edvard Grieg. 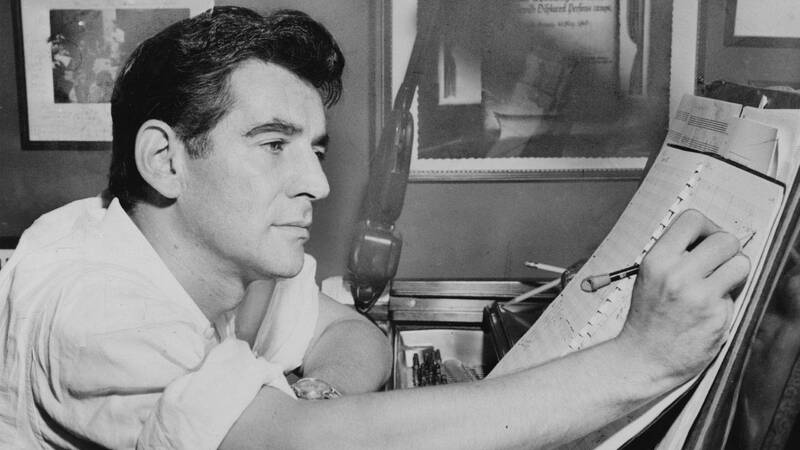 WMHT's Composer of the Month for August 2018 is Leonard Bernstein. 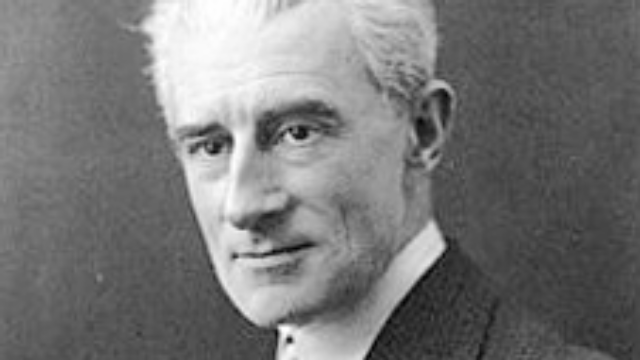 WMHT's Composer of the Month for July 2018 is Maurice Ravel. 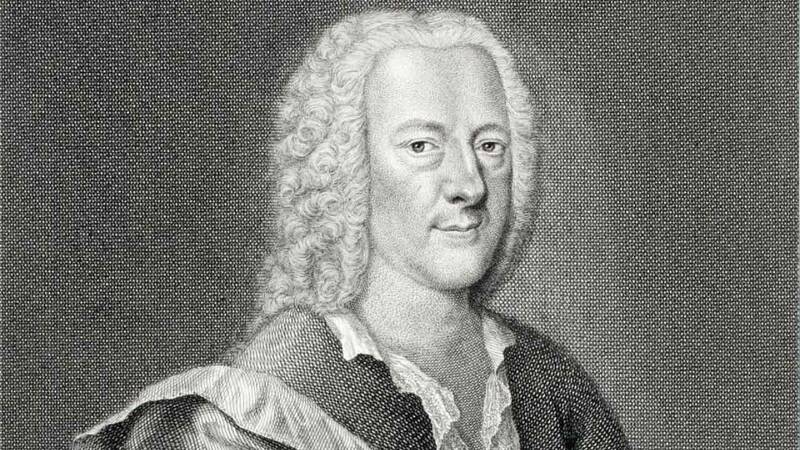 German Baroque composer. 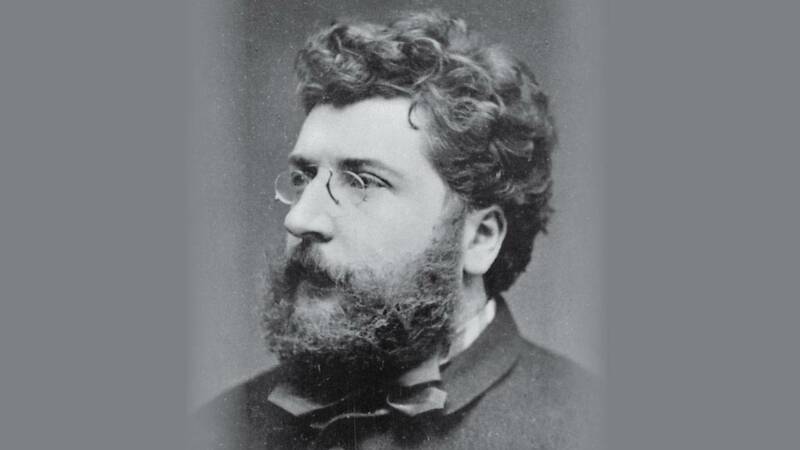 One of the most prolific composers in history. 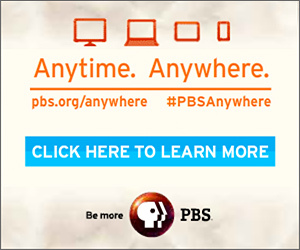 He was compared favorably to both J.S. Bach and Handel. 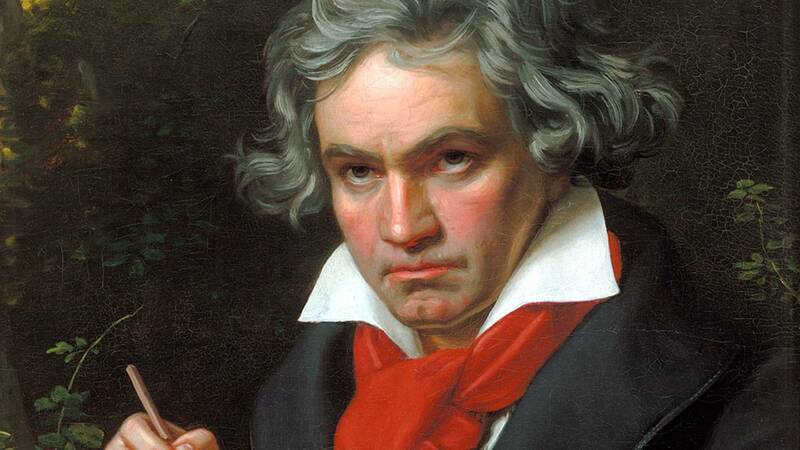 WMHT's Composer of the Month for May 2018 is Ludwig van Beethoven. 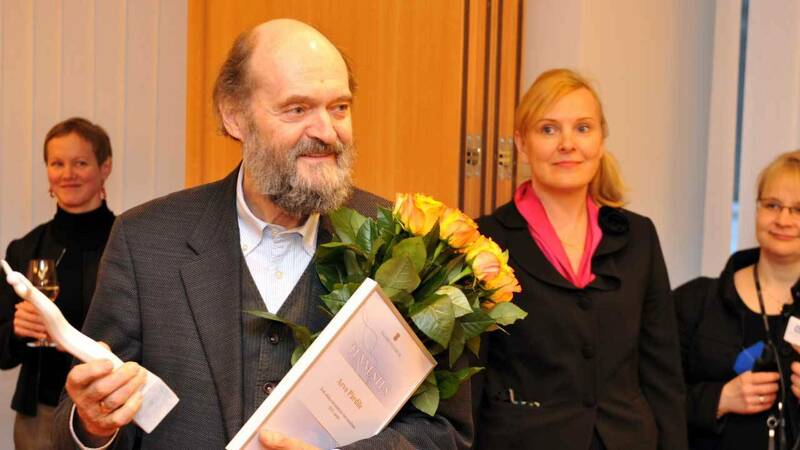 WMHT's Composer of the Month for March 2018 is Arvo Pärt. 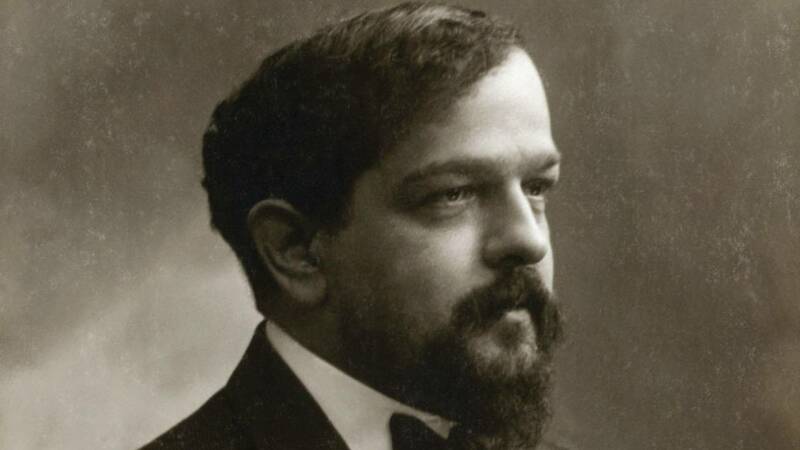 WMHT's Composer of the Month for March 2018 is Claude Debussy. 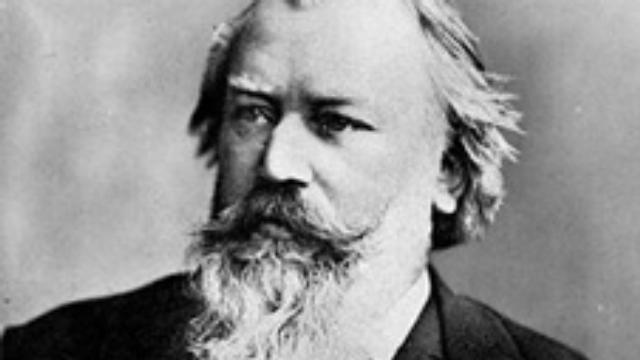 WMHT's Composer of the Month for February 2018 is Johannes Brahms. 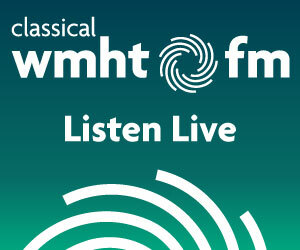 What Did I Just Hear on Classical WMHT-FM 89.1/88.7?